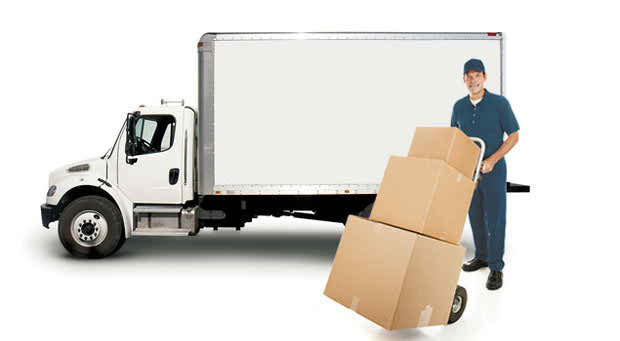 Moving is stressful, that's why you need In or Out Movers in Phoenix for your residential, office, and commercial moving needs. We're here for you when you are moving into an apartment, home, office, or need pianos and furniture moved to another location. All moves are treated as VIP moves. Install a QR code reading app on your smartphone to scan and convert it to In or Out Movers contact information. There are no reviews on In or Out Movers yet. According to our records, this business is located at 4747 East Elliot Rd Suite 29-322 in Phoenix (in Maricopa County), Arizona 85044, the location GPS coordinates are: 33.3480616 (latitude), -111.9820214 (longitude). In or Out Movers is categorized under Containerization of Goods for Shipping (SIC code 4783). 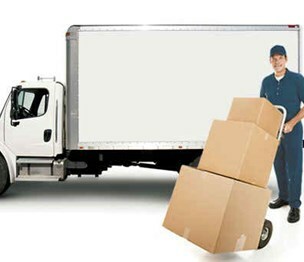 You can contact the company by phone at (480) 466-2754. Business website can be accessed at inoroutmoversphoenixmetro.com. Open from 8:00 am until 5:00 pm (Monday - Sunday).